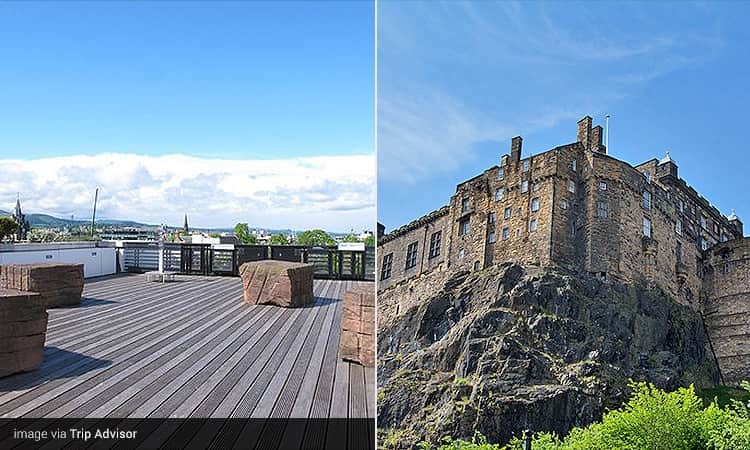 We know the National Museum of Scotland is not really a hidden gem, but there’s a reason we have included it in the list – the gorgeous rooftop terrace. The panoramic views of Edinburgh are unparalleled from the sky-high terrace. You’ll see the city’s roofscapes, spires, domes, towers, turrets and the best view of the crown spire of St Giles’ Cathedral – often hard to see when dodging the crowds in the bustling Royal Mile. 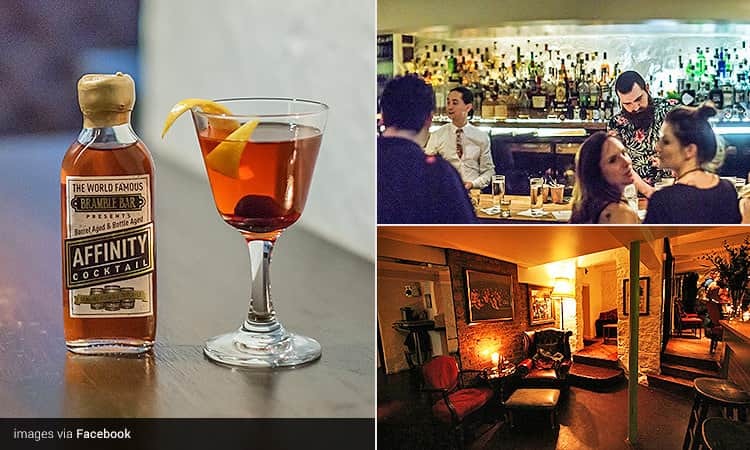 This gorgeous cocktail bar is discreet and achingly hip, with seriously skilled bartenders. It’s, probably, the most hidden bar in the whole capital, buried deep underneath a dry cleaners on Queen Street. 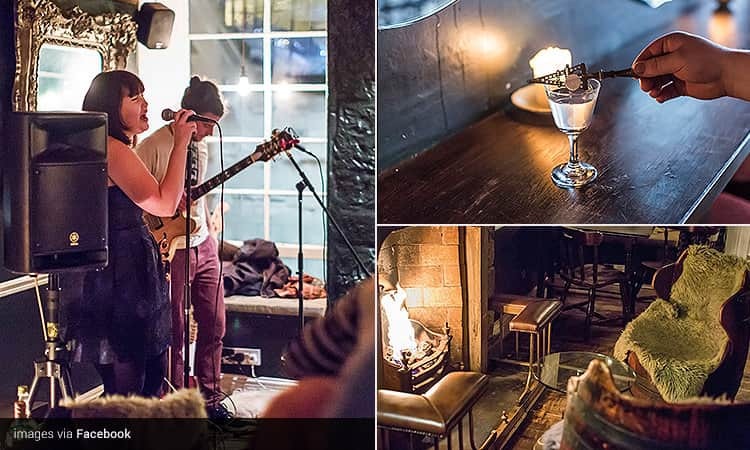 It may seem a little off-putting taking the stairs to a New Town basement, but once you descend – you’ll be greeted by a speak-easy, cosy and cave-like bar. 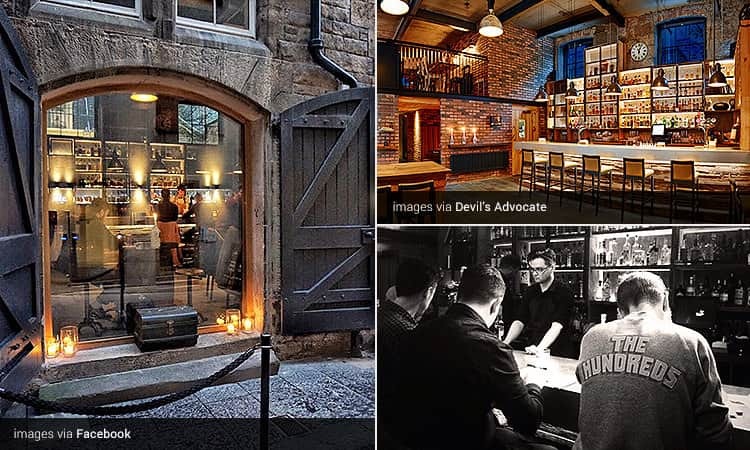 This is seriously popular - it was even voted ‘one of the top 20 cocktail bars in the world’ – and boasts an ethos to cocktails with a sense of humour. From the classic Bramble, to the outrageous Molly Ringwald, in honour of The Breakfast Club star, featuring gin, vodka, raspberry syrup, honey, yoghurt and granola milk – this is a cocktail bar like no other. 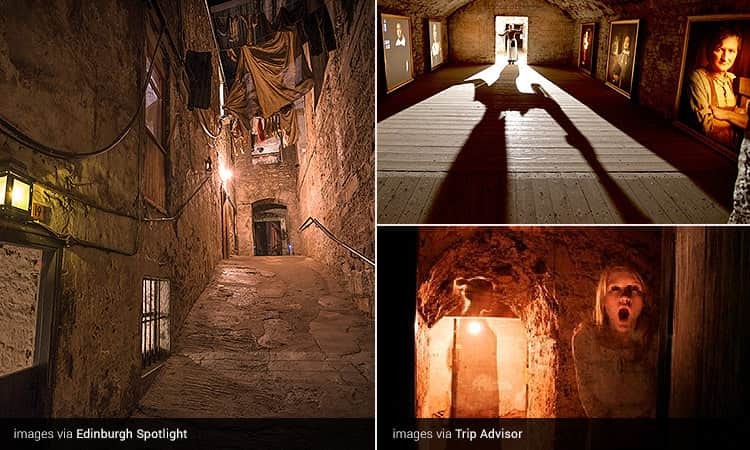 We’ve all heard the stories of Edinburgh’s terrifying and seriously haunted vaults, but are you brave enough to explore the Real Mary King’s Close on your last night of freedom? Of course you are. 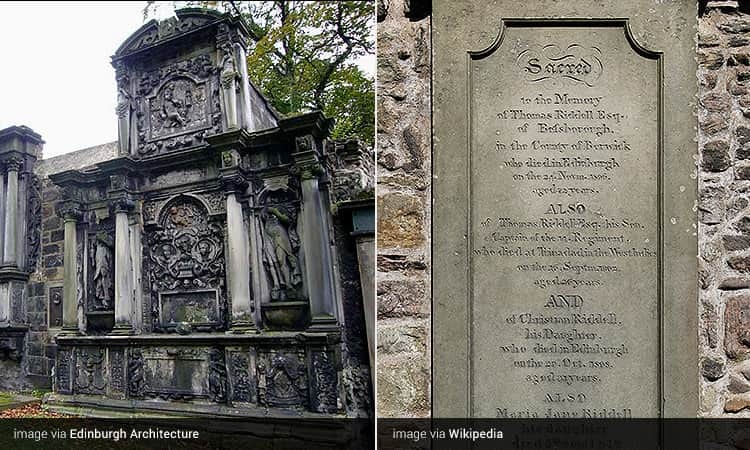 This warren of underground streets and houses was home to thousands of residents, from the 16th to the 19th century – and it’s a legend in Edinburgh, with tales of ghosts, horrifying murders and poor innocent victims of the plague left to die alone in the streets… And, if that's not scary enough - you can take our most haunted bar crawl on the Royal Mile. You could easily miss Panda & Sons if you weren’t in the know. Moonlighting as a vintage barber shop – with a haircut at just 25 cents – this is a concept cocktail bar for cocktail connoisseurs. Just step inside, walk over to the bookcase and take the stairs to the basement premises. 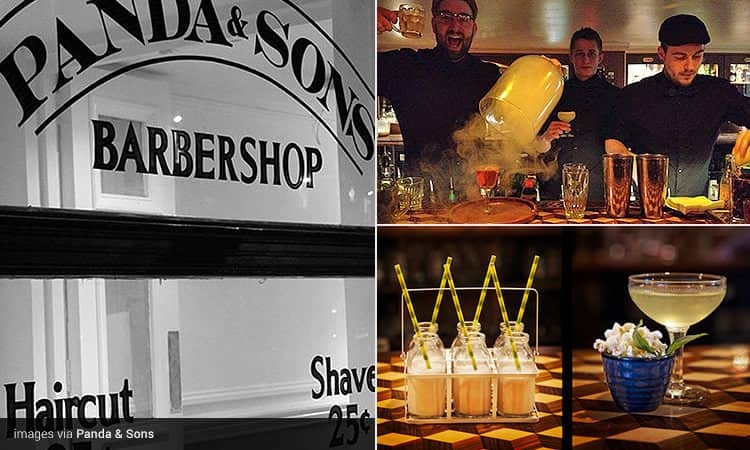 Panda & Sons has all the traditional markings of a cosy Edinburgh bar – it’s all wood panelling, eccentric antiques and old-fashioned touches – but with a cocktail list that screams creativity. If you like your drink with a side of pun – you’re in luck. The menu boasts cocktails such as Miss American Rye, Häagen-Glass, Petal to the Ketel and, our personal favourite, Monet Talks. This club is, basically, in a cave. This underground venue, spanning two floors, is renowned for hosting upcoming bands from around the world. And, this staple of alternative music culture has seen everyone from Los Campesinos to Mumford and Sons play. The cavernous gig space is dimly-lit, buzzing and draws in hundreds every weekend. 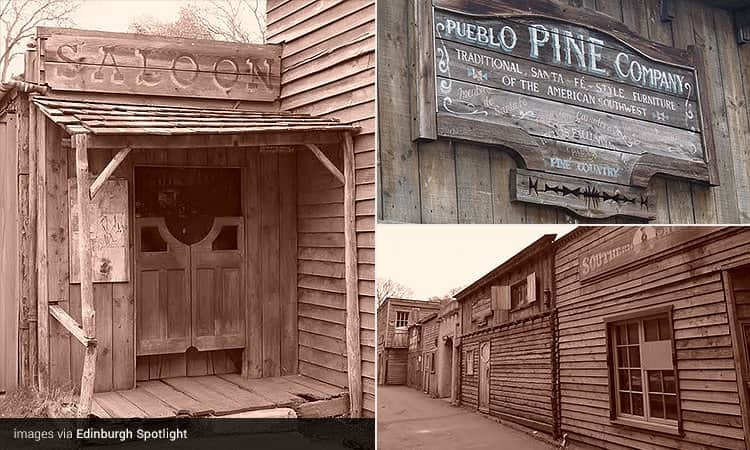 One of the strangest gems in Edinburgh is the hidden Wild West, tucked away in Morningside. El Paso, the unique city within a city, was built in 1995/6 as part of the ambience of the sales area for a furniture business (yes, really). There’s a saloon, a jail, stables and a Native American mural on one of the walls; it takes you back to a simpler time - the 90s. This site is now part of the city’s crazy history, although parts of the ‘city’ are still in use. The door of the Cantina is still a fire door for the Morningside Library. Olé. From the creative heads of Bramble Bar, let us introduce you to The Last Word Saloon. Boasting the same dedication to drinks as its established and sophisticated big sister, this bar is a laid-back, cool and cosy spot to indulge your sweet tooth. It’s discreet, with staff that can turn regular old booze into magic. The cocktails range from the honeyed Crème Brulée, to the fragrant Paradise Misplaced, to the elegant Madame Pavot – this is a secret crowd-pleaser, with a real ethos to drinking well. Cheers. Get ready for the fright of your life. Gilmerton Cove is a series of seriously scary and hand-carved passageways and chambers, set deep under the heart of Gilmerton – an ex-mining village. 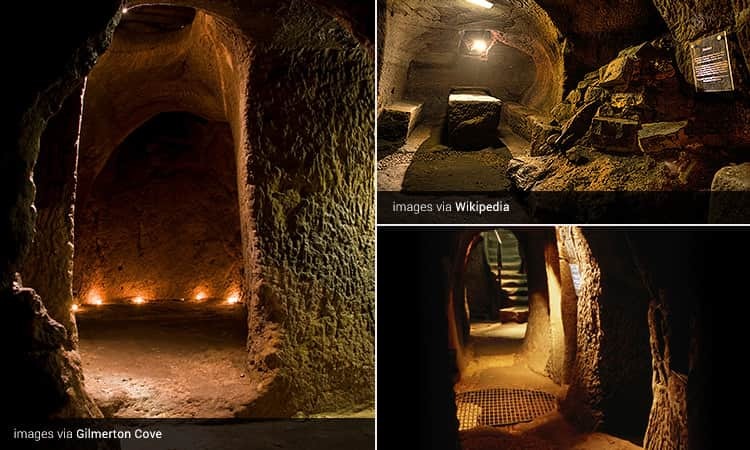 The origin of these tunnels is still a mystery today, and there have been a whole load of theories over the years. Just some of the rumours include a drinking den for 18th century gentry, a lair inhabited by the Knights Templar, and a refuge for Covenanters fleeing persecution. Whatever the tale – are you ready to go underground? You’ll need the skills of a detective to find this place. 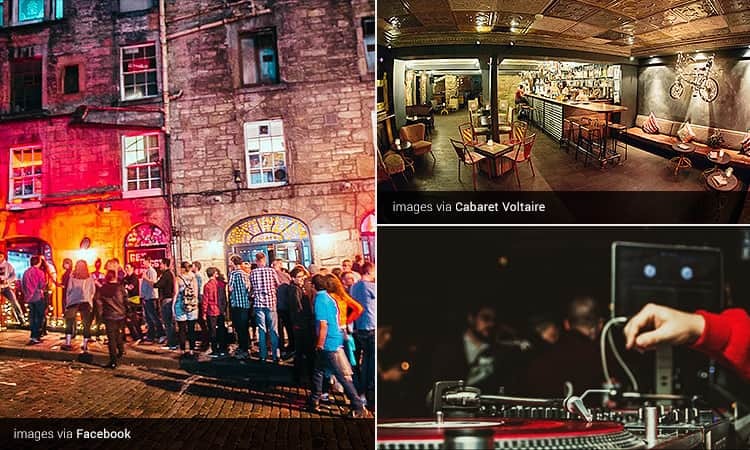 The Oxford Bar is a low-key venue, tucked away in the heart of the New Town – just two minutes’ walk from Princes Street. 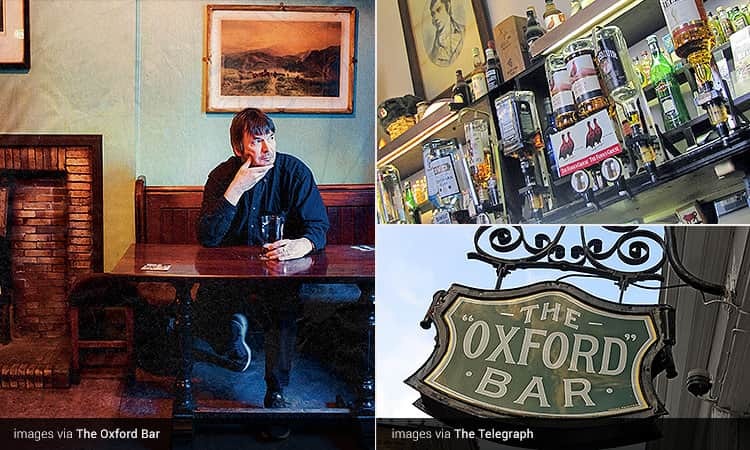 The history of this place dates back years, and it is, in fact, Inspector John Rebus’ favourite watering hole… To this day, it remains Rebus author, Ian Rankin’s, most-loved bar – you may even catch him with a wee dram o’ whisky. The bar has long been associated with Scottish writers and artists, including the likes of Willie Ross, and it’s a tradition that continues to this day. The pub is so snug and traditional – it’ll take you to another world. And, be on the lookout for the almost-antique pie machine built around the 1950s, which is still in use. The clue is in the name – this place is a secret. In fact, it’s one of the best kept secrets in the capital. 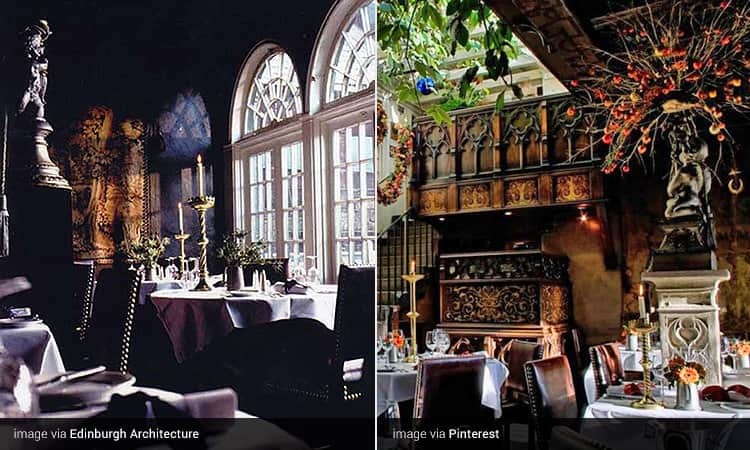 The Witchery by the Castle is a lavish, Gothic and boutique-style hotel with gorgeous guest suites, and a beautiful utopia. The elegant, enclosed garden is hidden down an historic Old Town Close, and you enter via the pulpit reception. As you descend the stone stairs – you’ll be greeted by the stunning painted ceilings, and French windows leading onto the secret terrace. If this has whet your appetite for bonny ol' Scotland - you can experience even more on our Edinburgh stag weekend and hen weekend page, or attempt the notorious Rose Street pub crawl.